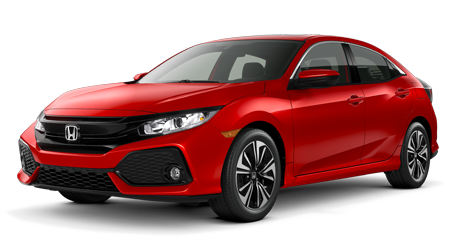 Drivers looking for an affordable yet versatile new car should see the 2019 Honda Fit. 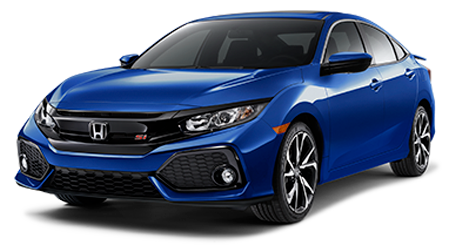 Honda's latest Fit hatchback boasts styling and safety highlights, and the sleek Sport trim returns, helping the 2019 Fit hatch stay ahead of its subcompact car competition! 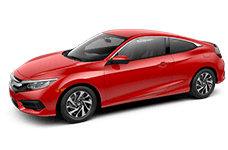 To explore the 2019 Honda Fit near Cuyahoga Falls, OH, turn to Great Lakes Honda in Akron, OH. 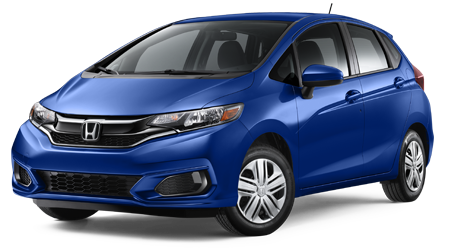 Local drivers can shop for a stylish new Honda Fit in Akron, OH by browsing our online inventory or visiting our nearby Honda dealership. 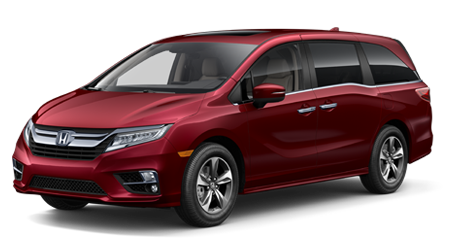 With its capable 130-hp inline 4-cylinder engine, developing 114 lb-ft of torque, the 2019 Honda Fit delivers excellent fuel economy and a sporty driving experience. 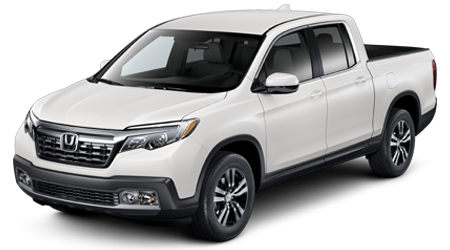 A CVT (continuously variable transmission) is available and comes standard on the top-of-the-line Fit EX-L, while the Fit LX base model gets a 6-speed gearbox as standard. 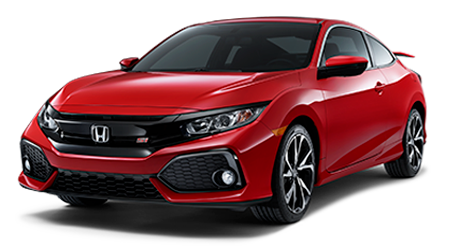 The new for 2019 Fit Sport model brings a new level of style and performance to the Fit lineup, thanks to its available paddle shifters, underbody spoilers, black alloy wheels and other styling cues. 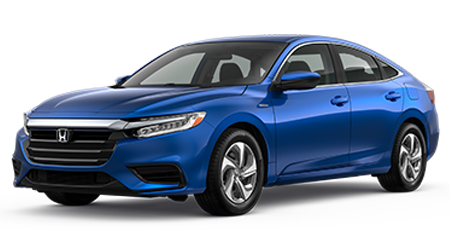 To test drive a 2019 Honda Fit near Stow, OH, visit Great Lakes Honda in Akron. 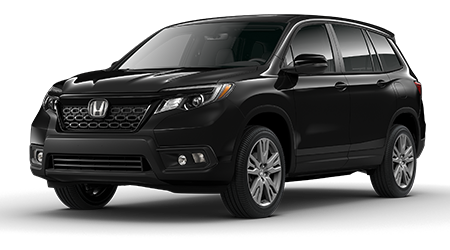 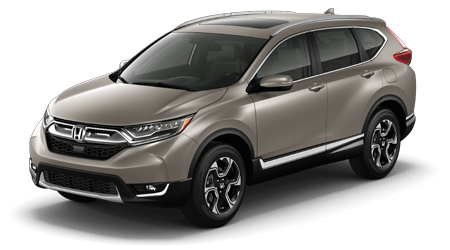 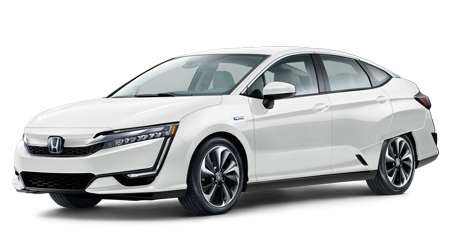 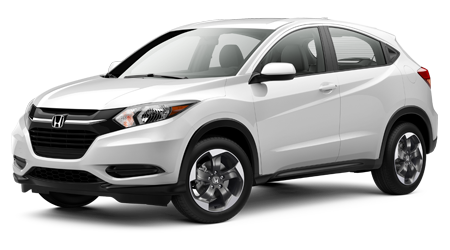 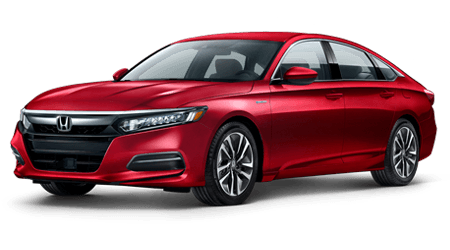 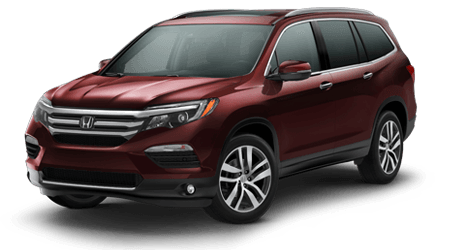 Why not also get pre-approved for auto financing now, here on our website as you shop for your new Honda? 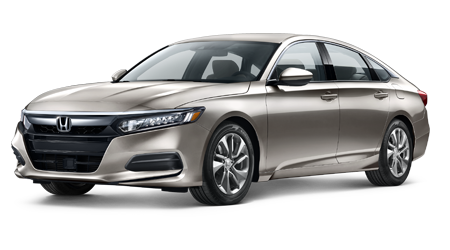 We also have a Honda auto service center on-site for the routine maintenance of your Honda down the road. 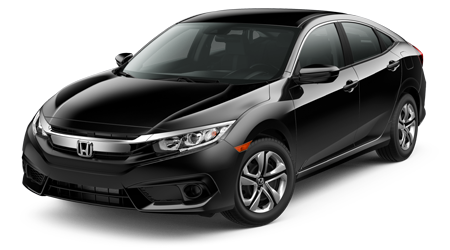 Visit Great Lakes Honda today for a stellar price on a new Honda like the Fit!